100% Estate grown fruit. 5.0 +/- 1.00 Bars of Pressure at 20 deg C. Intense, fruity, with hints of Golden apple and lemon; prevailing floral notes of wisteria and acacia. Back to our Roots: with a nobility title going back to the 1600’s, in 2004 Ermenegildo Giusti, Noble of Conegliano, revived an old family tradition and restored from the ashes of time his cultural heritage. Although his father Augusto Giusti, born in Venissieux France, produced and had a living passion for wine, Ermenegildo Giusti started his journey later in life. 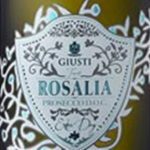 This journey started with the purchase of a two-hectare property where Giusti Wine was to be established. 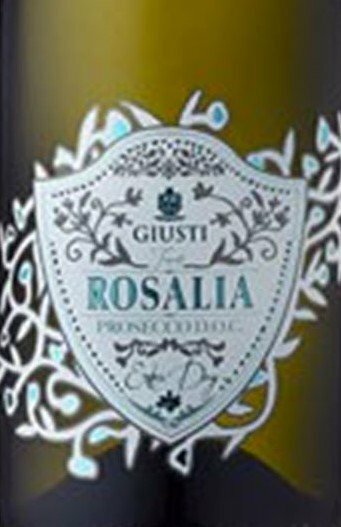 Starting with just a few hectares of vineyards, Giusti is now the largest land holding Prosecco producer in the Veneto. Harvest method: By hand. One of only a very few producers to harvest by hand. 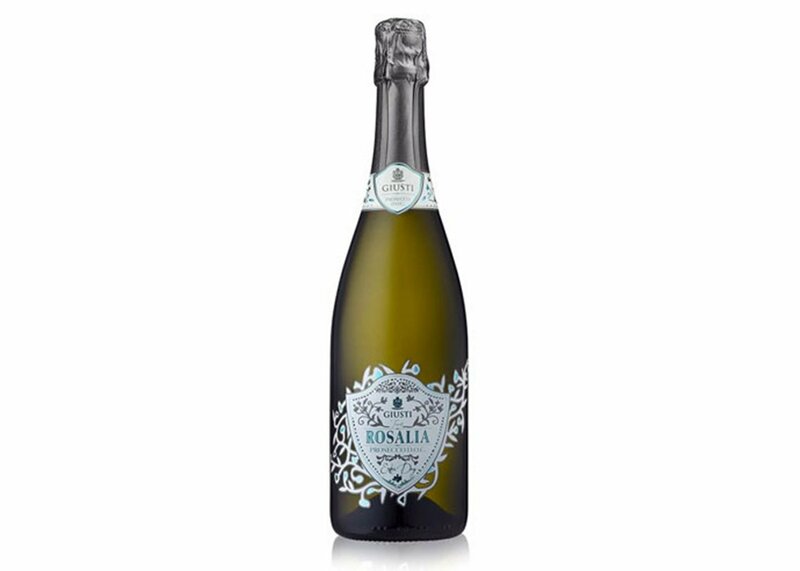 Vineyard notes: Prosecco made with the best Glera grapes coming from vineyards located in the Veneto region in the Pieve area of the Trevisan March in the municipality of Nervesa della Battaglia and more specifically from the vineyards of the Rosalia estate. Excellent both as an aperitif and throughout the meal; always suitable for important occasions.